The Heritage Alliance is excited to announce its first ever Homeschool Day on Friday, May 18. History and heritage based activities are planned from 9:00am – 4:30pm that day and will offer a wide variety of experiences for multiple ages. Students from first grade through senior year of high school are encouraged to come and experience history with their families in Tennessee’s Oldest Town. 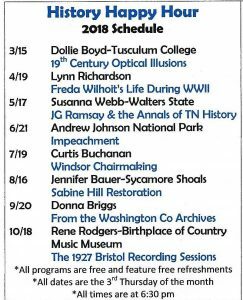 Activities that day include lessons in Oak Hill School, a one room schoolhouse restored to the year 1892, Town Tours, Old Jonesborough Cemetery Tours, and hands-on activities with artifacts in the Jonesborough/Washington County History Museum. In addition, students can participate in history hunts and listen to a Storyteller at the Chester Inn State Historic Site and Museum, and participate in train based activities in the Chuckey Depot Railroad Museum in Jonesborough. Archeological activities will be offered in the morning, and older students will have the opportunity to solve the mysteries surrounding the Cholera Epidemic of 1873 through various primary sources. It will be a day full of history and fun! Students and parents will be able to select their activities and schedule for the day. Registration opens on March 12. The cost is $7.00 per student. Please watch this space and our website (www.heritageall.org) for more information. Another Homeschool Day is planned for Friday, August 10. Town Tour Schedule 2018, Now With Four Options! 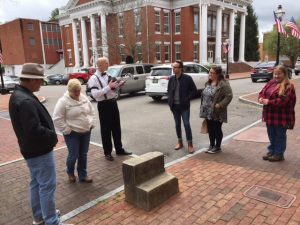 Jonesborough’s Historic Walking Tours are back with four, different options for 2018! The Main Street Tour will be offered at least once a week March through December. Tickets are only $5.00 per person and can be purchased directly at the Chester Inn State Historic Site and Museum on Main Street. 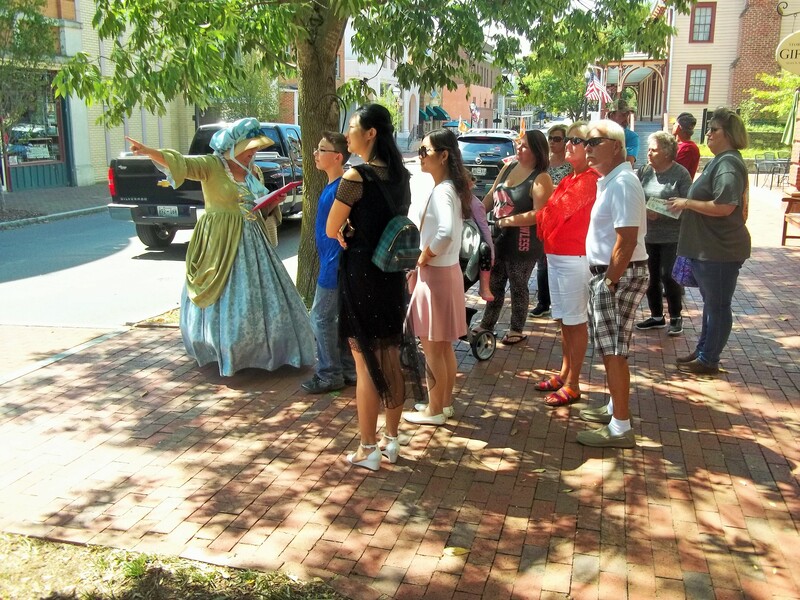 Tours will depart from the Museum and costumed guides will lead guests on an hour long journey through Jonesborough’s storied past. The popular summer evening tours will return in May at 7:00 p.m. on Thursdays. There’s never a bad time of day to tour Tennessee’s Oldest Town. 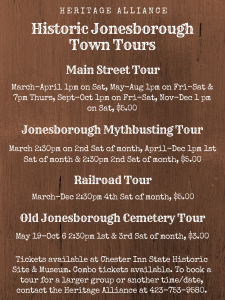 Last year, the Heritage Alliance introduced the Jonesborough Mythbusting Tour. The Mythbusting Tour, complete with new myths & outrageous history, continues this March-December on the first and second Saturdays of the month. New this year, the Railroad History Tour is a great opportunity to tour the backside of Main Street. The railroad is an important part of Jonesborough and East Tennessee history, and the Railroad Tour shares the trials & tribulations of bringing the railway through the region. The Railroad Tour concludes at the Chuckey Depot Railroad Museum, located in the newly renovated 1906 Chuckey Depot. Moved to Jonesborough to preserve and save it, the Chuckey Depot Railroad Museum opened in its new location in 2017. The Railroad Tour is available at 2:30 p.m. on the fourth Saturday of the month. Tickets for the Railroad Tour and Mythbusting tour are $5.00. Combo ticket options are available. 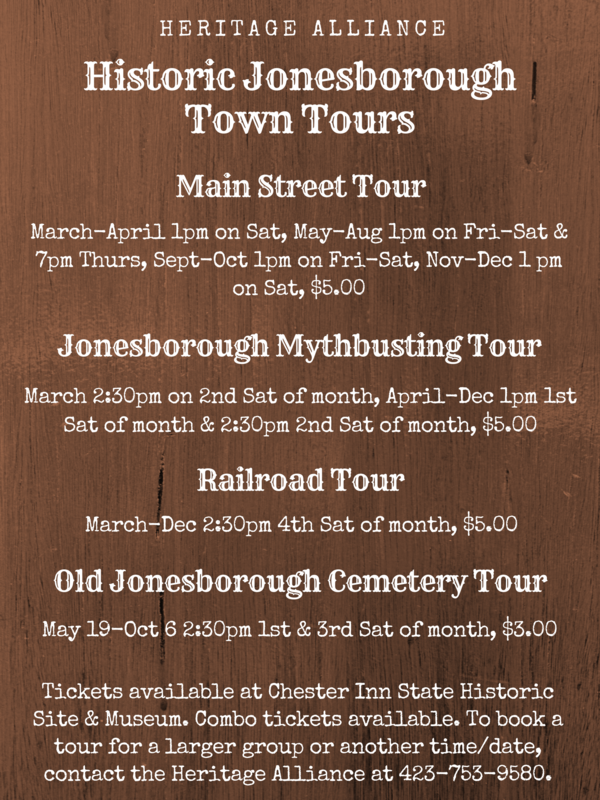 No tour season would be complete without the Old Jonesborough Cemetery Tour. The Cemetery Tour will return on May 19 and will be available at 2:30 p.m. on the first and third Saturdays of the month through October 6. 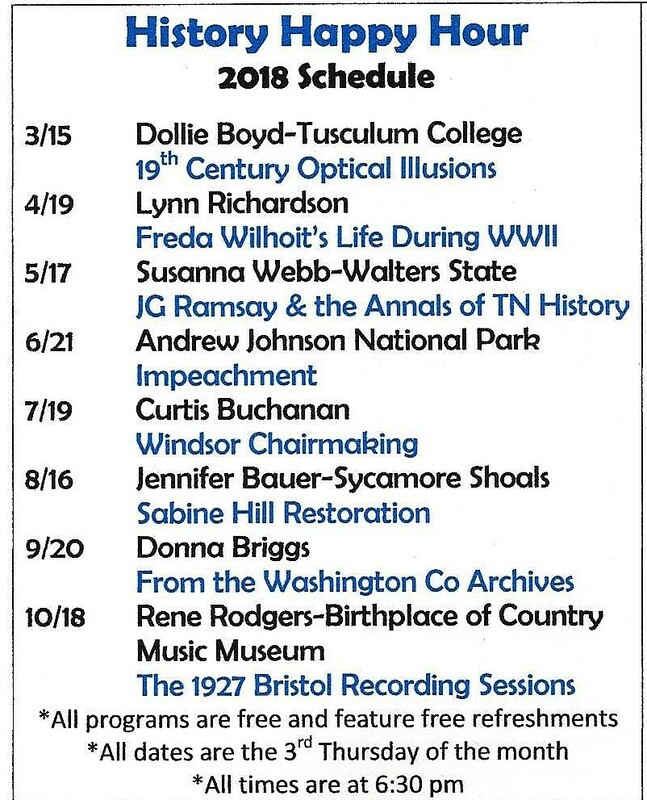 Tour dates are seasonal, so make sure you visit www.heritageall.org, or like the Heritage Alliance on Facebook to stay up to date with the full calendar. For more information, please contact the Heritage Alliance at 423.753.9580, or the Chester Inn Museum at 423.753.4580. To schedule a tour for a larger group, or another day/time, please contact the Heritage Alliance directly. History Happy Hour is back at the Chester Inn State Historic Site and Museum on Thursday, March 15. This year, you can catch a new History Happy Hour on the third Thursday of each month at 6:30. We already have most of our programs lined up for the year, so go ahead and mark your calendars!